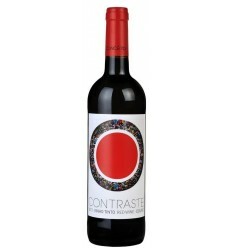 Brick red / tawny in colour, with delicate nutty aromas and a hint of dried fruits. on the palate, very well balanced with a youthful fruity, luscious character, which integrates well with a long spirity finish. 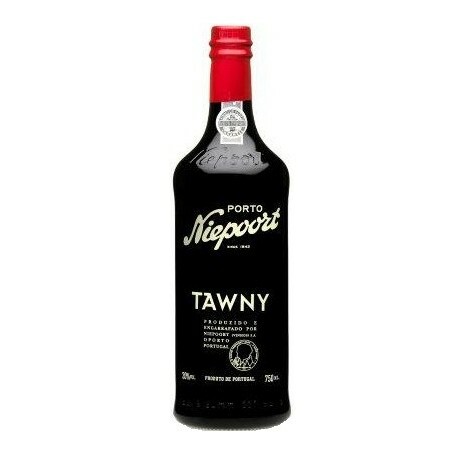 Niepoort Tawny Port, with an average age of three and a half years, originates from low yielding vineyards in the Cima corgo region of the Douro Valley. The grapes are predominantly trodden in lagares, prior to ageing in small old oak casks at our lodges in Vila Nova de Gaia. This Graham's presents a deep golden-amber colour as beautiful as an old the tawny should be. 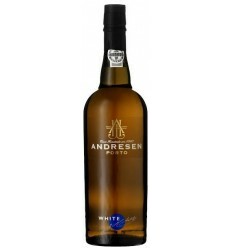 It is rich and complex with a soft aroma of toasted almonds and hints of orange peel and spice. 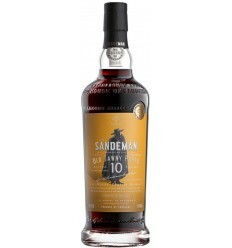 The enticing flavours are full and generous with a long, decadent finish. Brick color with amber pallet. 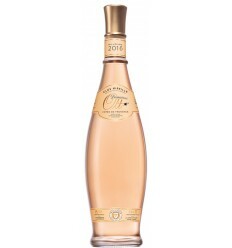 Aroma of ripe red fruits, with aromas of caramel, figs and plums entwined with nut aroma. Soft and round on the palate, full of rich orange jelly flavors. Maynards Tawny Port has a light golden colour. Reveals complex flavours due to the good wood ageing as well a richness from the fresh fruit that gives life at its core. Its aroma combines ripe fruits and dry fruits with cinnamon. It has a sharped acidity that turns its final long and persistent. Barros Tawny Port has a brick colour with reddish nuances. 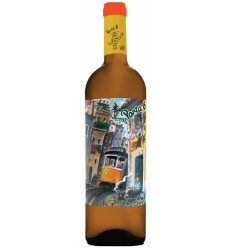 Bouquet of ripe fruits, dried figs and plums and a touch of wood and spices. Fresh and velvety in the mouth. It is a Tawny Port of medium density and fruity tannins. Porto Ramos Pinto Tawny is a red Port Wine with a topaz nuances. In the mouth, it feels light, warm and very soft as a result of its wood ageing. It's a fruity Port, mature, with a complex and delicate character. 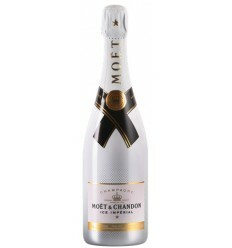 Its finish is perfectly balanced, giving it an elegant flavour. Tawny colour and nuances of orange peel. Aroma soft and delicate, sweet reminding spices and raisins. Good balance between fine tannins and the subtlety of aromas.